When they were first introduced, hoverboards were not cheap and not everyone could afford them. They were simply too expensive. Fortunately, as it has became more popular, reliable manufacturers are now producing budget-friendly versions. 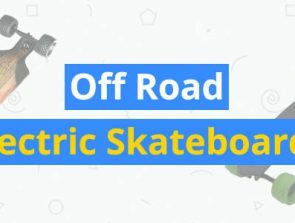 Still, finding a hoverboard under $100 can be challenging. Luckily there are great deals out there and you can definitely find quality hoverboards in that price range. That’s exactly what we did here. 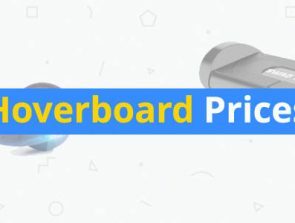 We did our research and we have compiled hoverboards that are durable but won’t break the bank. The Cho 4.5 hoverboard is an electric self-balancing hoverboard for kids. 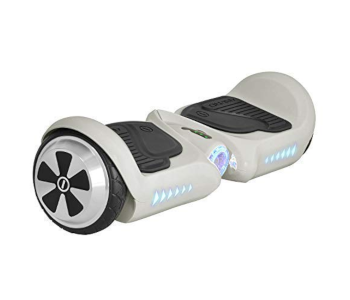 It is smaller than most hoverboards, but it comes with dual motors that give it a top speed of up to 4.9 mph. It has 4.5-inch wheels and can handle a maximum weight capacity of 132 lbs. 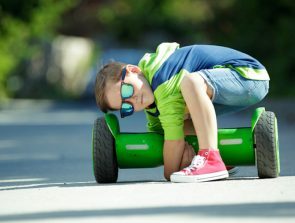 As with most modern boards, it is UL 2272 certified so you don’t have any safety concerns over this particular board, especially if your kid is riding it. The hoverboard has a 2 to 3 hour charge time. It uses lithium-ion batteries that give it a range of 6.2 miles on a single charge. It is water-resistant, meaning you can use it in the rain and on wet surfaces. It also includes LED safety lights to alert motorists and pedestrians in traffic, especially at night. The Cho 4.5 has an ergonomic design. It doesn’t have many features, but it has the most important ones like LED lights. 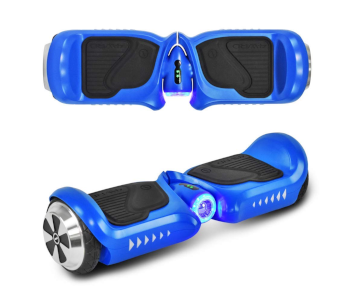 The board is equipped with a self-balancing technology that makes it easier for beginners to learn how to ride. It helps kids and teens to master the art of balancing in minutes. The KingSports is a hoverboard designed for children and it doesn’t take long to master. It features a self-balancing technology that helps kids learn how to ride in a few minutes. It is also fire-resistant and explosion-proof, so you know that your child is safe at all times. The performance of the KingSports is also excellent considering its cost. It boasts a top speed of 6 mph and a range of 7 miles per charge. Moreover, it can handle a maximum weight of 132 lbs. There are high-quality hoverboards below $100. As the technology becomes more common, boards are getting affordable. You can also take advantage of different deals to buy boards at a discounted price. 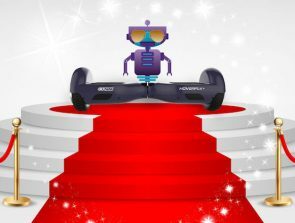 If you can stretch your budget a bit, you can get hoverboards from the more established and reputable brands like Razor, Swagtron, and Gotrax for $50 – $99 more.